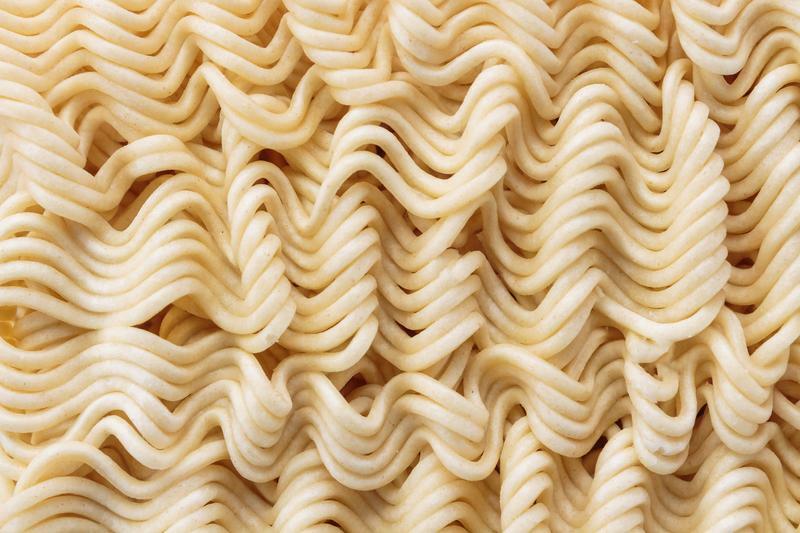 Authorities in Fayette County, Georgia are looking for thieves who stole almost $100,000 worth of Ramen Noodles. Packages of said noodles were inside a trailer then parked outside of a Chevron gas station in Fayetteville, Georgia when the thieves took off with the vehicle. The 53-foot trailer is believed to have been stolen sometime between July 25 and August 1. Authorities are looking at the possibility that the noodles theft is linked to a string of thefts in the area involving a variety of objects. Investigations continue as deputies with the Fayette County Sheriff’s Office are now active in the hunt for the culprits behind five other car break-ins and a motorcycle theft. Sheriff Barry Babb said the trailer’s owner had the permission to park the noodle trailer at the gas station. Babb also said the trailer was “secured” when it was stolen. It is not clear if there are surveillance cameras in the area, and if they were able to capture the stealing of the noodles-filled trailer. Asif 100k of noodles exists on the whole planet. China have slave labour so im calling BS on this inflated estimate for insurance scam. How does a thief make anything off noodles that sell for .20 cents a pack? Hey mang I got some hot noodles I'm looking to unload for .05 cents a pack. LOL! weebs have gone too far!